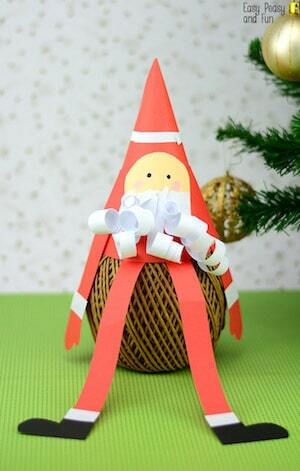 Looking for fun and adorable crafts to do with your kids this Christmas? 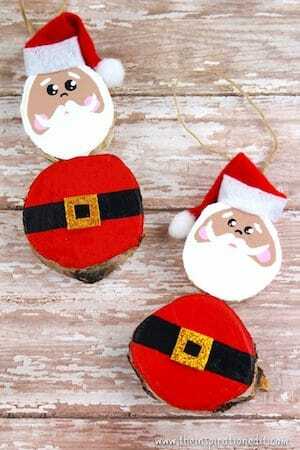 Try these 31 Santa Crafts for Kids! 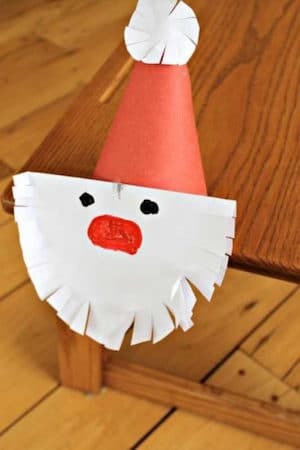 Christmas is just around the corner and I can’t wait to see my kids getting creative and making the cutest Christmas crafts. Each year I try to gather all their art projects and store them so I can keep a recording of these special memories together. 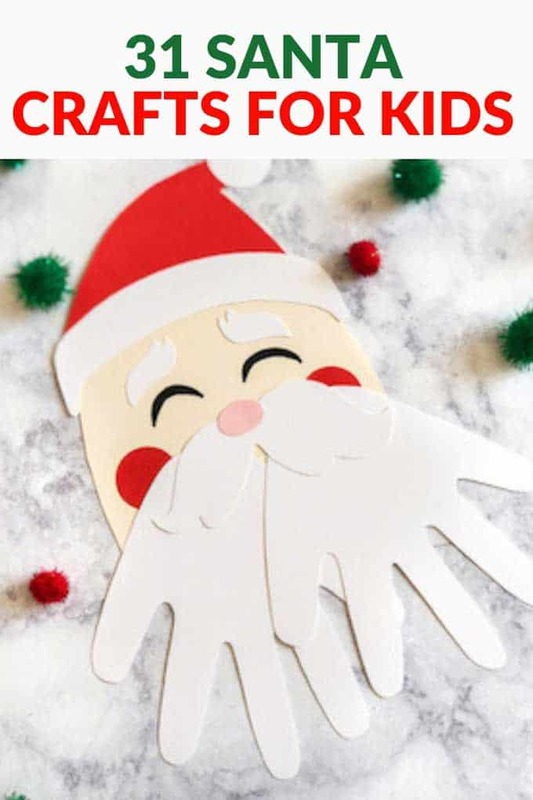 This is why I gathered a collection of 20 fun and adorable Santa crafts that will get your kids in the mood for Christmas and will make them enjoy the cold and long days of winter. 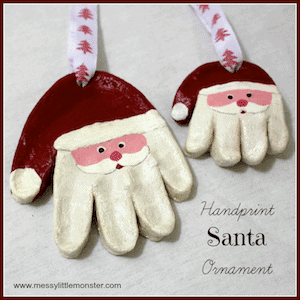 From handprint crafts and no sew sock Santa crafts to toilet roll crafts, these fun ideas are perfect for crafters big or small. 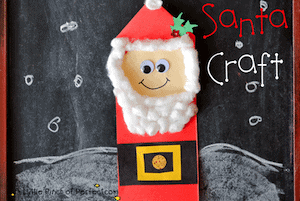 Scroll down to find some of the most adorable Santa crafts that will keep your kids busy until Christmas. You know what makes me mad about this project? That I didn’t see it years ago. How fun would it be to do this every year until your child was old enough to roll their eyes at you at the suggestion. (And then use bribery to get a few more years in.) This is beyond adorable. Could these DIY Candy Wrappers be any cuter? 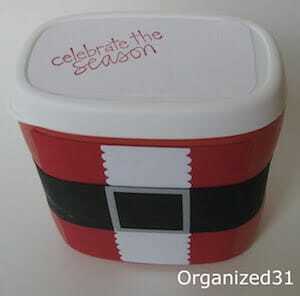 It is one of the best ways I’ve seen to make a small gift seem more special. This is a DIY that will require some parental supervision (especially with younger children), but it is a fun project that you will both enjoy! I have such vivid memories of making candles with my dad when I was little. This is the perfect project for kids and adults to enjoy together. All three of my kids have loved crafting with toilet paper rolls. 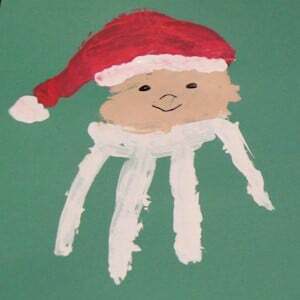 With this Santa craft, they will actually be making something that is cute! It is an easy craft for big kids and little kids alike. With a little help from Mom, this is a project that even the littlest of kids can enjoy. (And older children will enjoy this one on their own!) 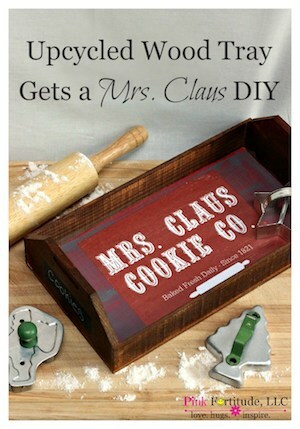 I love crafts like this one that don’t require you to be crafty (I’m not!) to make look good. 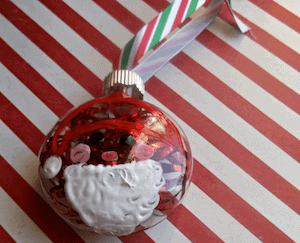 This quick in easy Christmas project is perfect for toddlers and preschoolers. I think it would make a cute gift from a little one to his Mom that loves cooking! 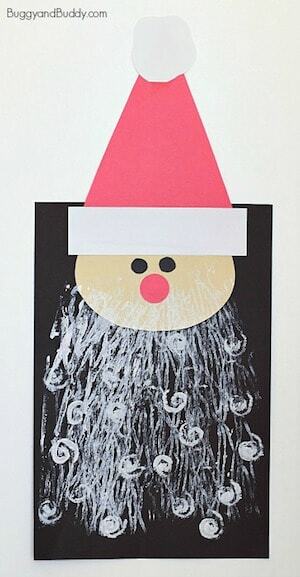 I love the idea of kids making Christmas Cards, and this Santa Handprint project looks like a fabulous option. This unique and totally adorable creation is a great way to use old containers. This simple project is a great easy craft that little ones can easily manage on their own. And bonus points: It will leave your home smelling great. 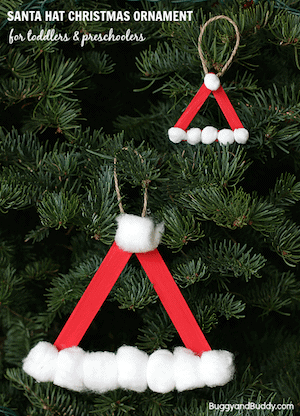 This simple Christmas Ornament project can be enjoyed by kids of all ages. Last year, we started a new tradition and let the kids get a second tree that houses just ornaments that they made. They have so much fun making ornaments and seeing their work displayed in their play room. 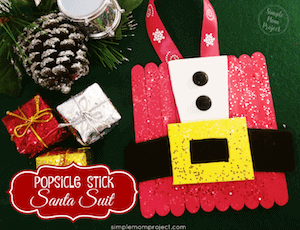 This is another Christmas ornament you are going to want to make with your kids! Super cute and one you are sure to cherish for years to come. 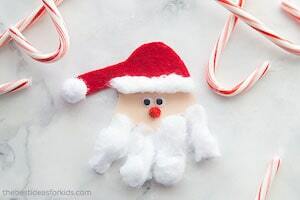 This super simple Santa craft is perfect for little kids! 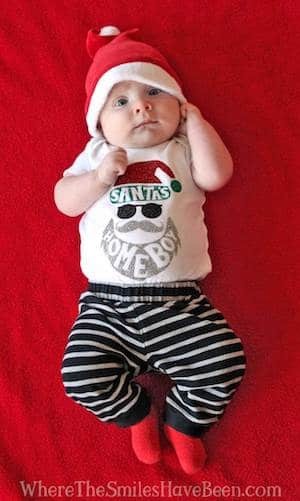 Because you can never have too many ornaments, this fun Santa Hat ornament is the perfect way to keep your little one occupied during this crazy time of year. This is so cute and perfect for Skye. She loves anything that involves glue. And dots. She loves dots. 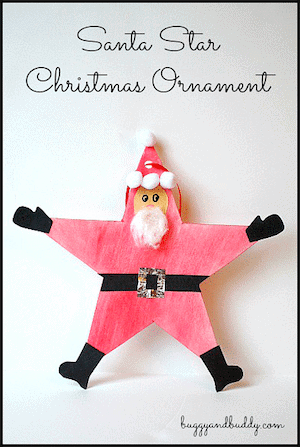 This super cute Santa craft is looks great under the tree or on a shelf! 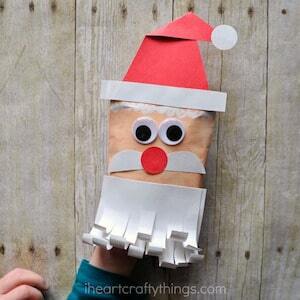 All kids love puppets, and this simple envelope puppet is one you can make together. Don’t you love crafts that keep little ones entertained even after they are made? This super-fun craft involved printing with yarn and pipe cleaners. I can’t wait to try this one with Skye. 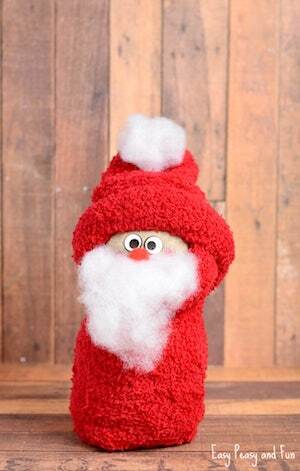 This No-Sew Sock Santa craft is no only adorable, it is the perfect way to use all of those random socks you have lying around. 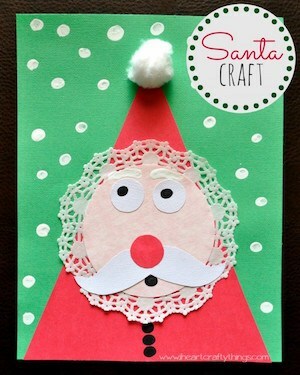 This kids craft is a fun craft that little ones will enjoy with a little help from Mom or Dad! 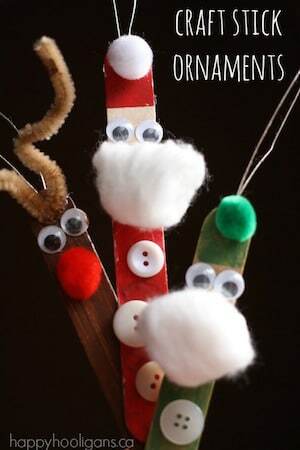 Put all those craft sticks in your children’s art box to good use and let them make these adorable craft stick ornaments. This simple craft would be a fun one to plan for a playdate! 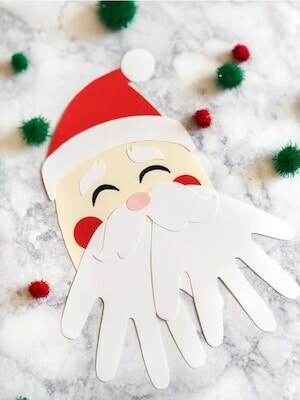 You could prep the cut-outs ahead of time for younger children and let them have fun with glue. This may not be a craft you display for years to come, but it is a fun way for toddlers and preschoolers to practice cutting. 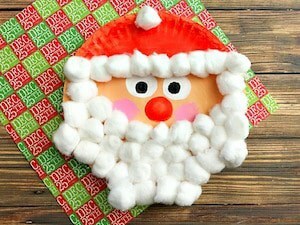 These paper plate characters are an adorable project that is great for everyone from toddlers to grade schoolers. 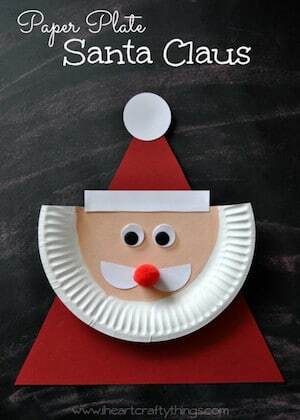 This is a slightly simpler version of a Paper Plate Santa that is equally cute! 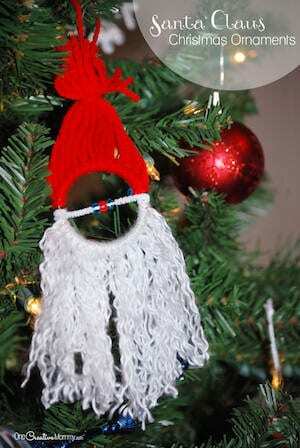 Pull out the yarn and let the kids have fun with this adorable ornament! 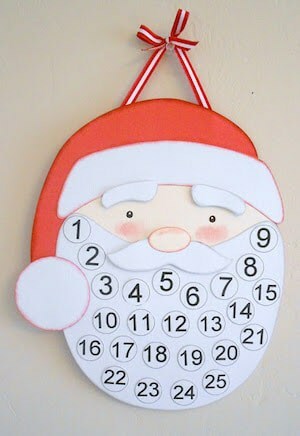 We love Advent Calendars at our house, and this DIY is adorable! 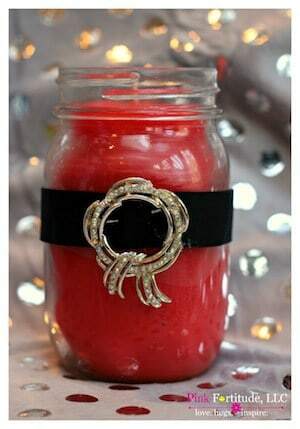 This fun project looks like a great one that you could do with a tween or teen. And then you have an adorable tray to enjoy for years to come. This is a great project to enjoy with an older child or teen! Plus it is a great way to open up a dialog about giving during the holiday season. Ok, this isn’t technically a craft for kids, but I couldn’t help but include it. I mean. I could just die. How cute is this? For a minute it made me wish I had a baby again. And then I remembered. Sleep. I like Sleep. But I’d love to have someone to make this for. These are all just so cute! 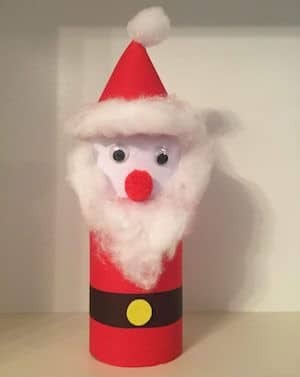 My kids love making crafts, especially this time of year! So fun! 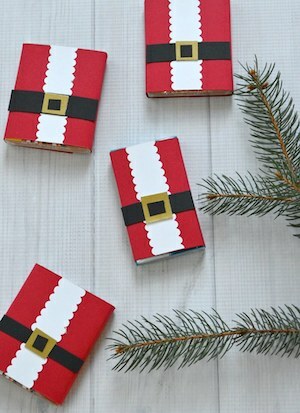 Great way to make some DIY craft during Xmas season. I always believe in do it yourself as it is more meaningful. Wow 31 ways for the kids to explore. Can’t wait to try out some. 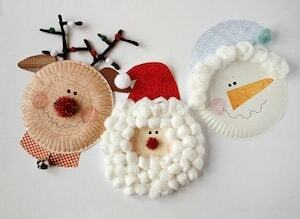 These crafts are so very adorable and would be so fun! I am going to have to do some of these! These are all so cute. I will definitely try some of these with my grandchildren. All of these are so adorable! I really love the Santa handprints. I’m going to try it with my toddler! These are adorable! Going to share this post with my niece. Sadly, I don’t live near any of the little ones in my extended family and my own are older. 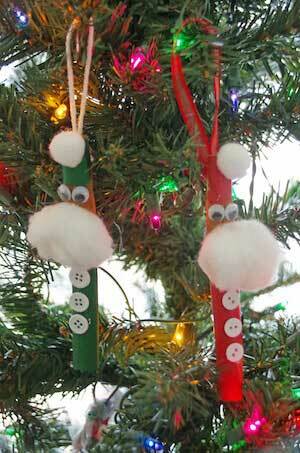 These are just the cutest crafts, ever! 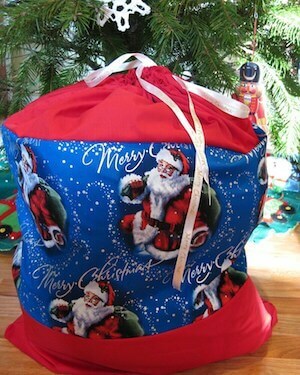 My kids are going to love making them! 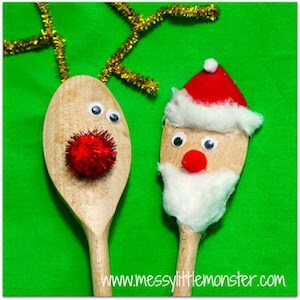 I don’t have kids but my nephews and nieces would definitely love these crafts. They look fun to make. My nieces are really into crafts so I know they would enjoy completing so many of these fun holiday activities.